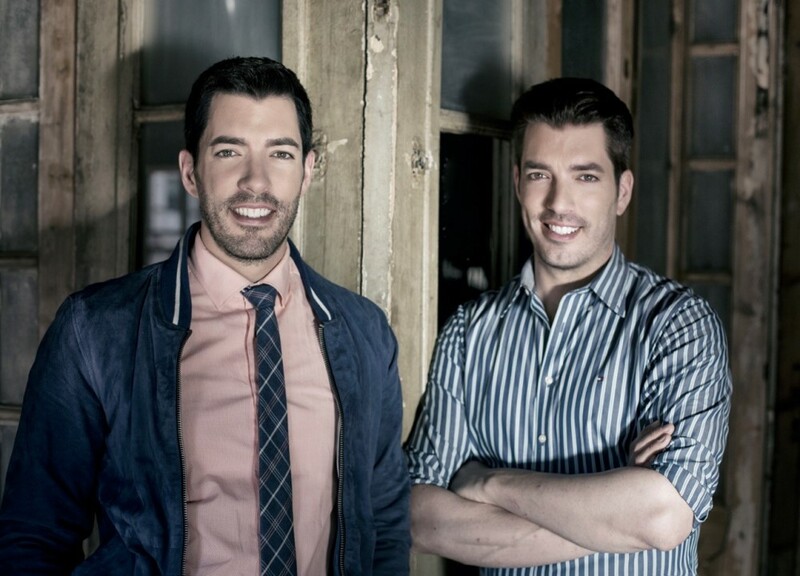 HGTV aficionados, it’s time to celebrate: The Property Brothers are coming to the Marcus Jewish Community Center on Wednesday, April 13. Identical twins Jonathan and Drew Scott are promoting their new book, “Dream Home: The Property Brothers’ Ultimate Guide to Finding & Fixing Your Perfect House.” Regardless of whether you’re a fan of HGTV’s “The Property Brothers” and “Buying and Selling,” the book shows that the Scotts are knowledgeable, hardworking, principled and thorough. They grew up on a ranch, and by age 16 Jonathan built a house with his father from the ground up. The twins were creative, had a keen eye for detail and often rearranged their home furniture when their parents were out. They pursued interests in acting and directing (Jonathan is even an illusionist) but decided real estate was the way to make big money. They began their first investment and renovation projects while students at the University of Calgary, and Drew went through a program to be a licensed Realtor to save them the commission. Jonathan studied business, then construction and design, and their vision for a one-stop shop took shape. Scott Real Estate, providing renovation, design and staging services in addition to real estate buying and selling, was founded on the principle that no matter what, they would never cut corners. 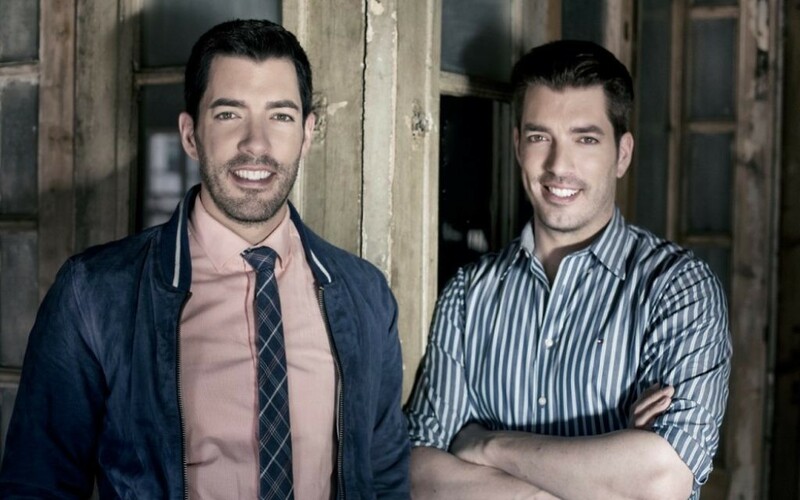 The brothers dabbled in acting and hosting, and in 2009 they were picked by the W network in Toronto to shoot the first full season of “Property Brothers,” showcasing their work finding fixer-uppers and transforming them into the ultimate dream homes for clients. 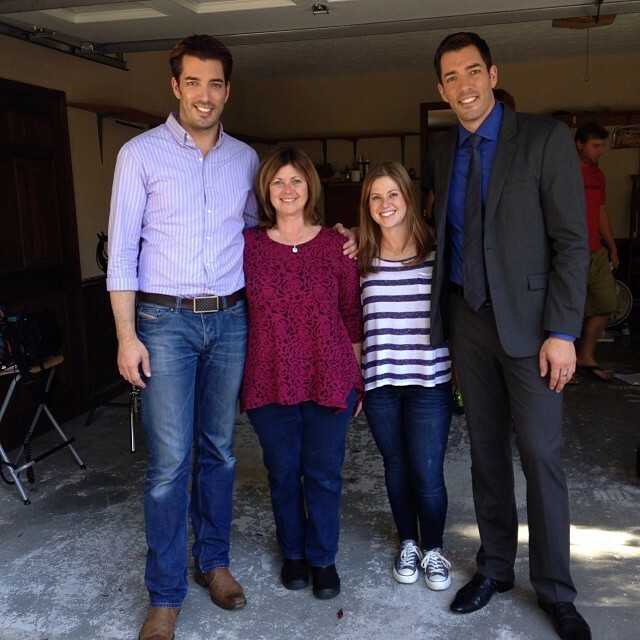 Now with four shows and millions of viewers in 140 countries, the Property Brothers generally go to a city for months at a time, working with local real estate agents, subcontractors, designers and vendors to expedite projects and get the most expertise and best prices for their clients. After learning how many projects the 38-year-old brothers juggle, I wondered how they had time and energy to write “Dream Home,” let alone answer some questions by email. AJT: You must be so busy with the demands of the shows. What made you want to write “Dream Home”? J&D: For years our fans have been asking us to write a book. If they couldn’t have us in person to help them with their property, this would be the next best thing. It took two years of compiling everything we’ve learned in our 15-plus years of real estate. “Dream Home” is the best resource for anyone looking to buy, sell or renovate their home. Even if you just want to make some simple design choices without a big budget, our book can help you transform your space. AJT: What are the most prevalent trends you’re seeing? J&D: Technology and multifunctional spaces are two of the biggest trends. … Furniture pieces that also function as storage. Garages that are also workshops or man caves. You name it! And with new smart home apps, we can be anywhere in the world and control anything in our home from a cellphone. Right down to turning on the coffee pot. AJT: You designed a kosher kitchen for homeowners Liat and Zack. What stands out about that experience? J&D: This was one of our favorite episodes. It was a great challenge to fit everything they needed into such a small kitchen space — two prep spaces, two fridges, etc. But it worked. It shows that with a little imagination, amazing transformations can be done. AJT: On the average, how many homes do the buyers view? J&D: Every buyer is different when house hunting. Some look at a couple of houses, and some look at 20. AJT: Does it feel like work? J&D: We shoot 60 episodes a year. And up to 10 at one time. It definitely feels like a lot of work because of the busy schedule, but we love what we do. Seeing the smile on these families’ faces once the project is finished and they’re in a home that actually works for them is something we would never get tired of. AJT: What is a typical day on the job? Jonathan: Many think that I’m the only one who does any work, but in reality Drew does just as many hours. It just so happens that MY hours are on a dirty construction site while he’s mostly in a suit. Drew: We like to divide and conquer any initiatives so that we’re not doubling up and wasting time. This is one reason we can accomplish so much in a day. Jonathan will bounce between three to four construction sites in a day while I will be doing showings throughout the city. Then we have meetings, press and more meetings. We’re typically up by 6:30 a.m. and finish the workday around 9 p.m. No rest for the weary! AJT: What are the two most memorable things from the 10 months you spent in Atlanta? J&D: The people! Everyone was really welcoming, which always makes being in a new city more enjoyable. And during one day of filming in front of a store we were shopping at, Usher passed by on a bicycle. Lol. Proof that Atlanta has a great music scene. AJT: Is it true that you played basketball and worked out at the JCC? I hope we comped your membership. Drew: I did play basketball at the JCC. I always look for somewhere to run when I’m in a new city. It is a great facility. AJT: Do you ever get sick of each other? Do you try to spend holidays as far away from each other as possible? J&D: Actually it’s the opposite. Over the holidays we try to get all of our family together. We are all very close. AJT: Are you constantly on the move, or is it all about the job for now? Drew: When we are on hiatus from one show, we are filming another. That’s how we spend our downtime. If we didn’t love what we do, this would bother me more. AJT: I know you have an older brother as well. Describe the family dynamic. Jonathan: We call our older brother, JD, the Brad Pitt of the family. He’s the good-looking brother. The three of us are as thick as thieves. JD is also a TV host and has had shows on HGTV and GAC. Drew: I’d say Jonathan is the goofball, JD the romantic and me … I keep everyone working so much they don’t get personal lives!